Very nice local trade in with low miles. This truck comes with the LTZ package that includes Leather Seating, Heated Seats, 4X4, Alloy Wheels, Side Steps, Front Fog Lamps, Roll up Rear Cargo Cover. 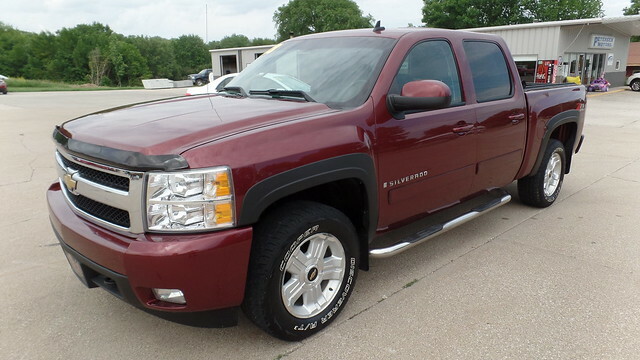 This truck has been maintained here in our shop and has great service records.